12 Sep Our new responsive website is online. 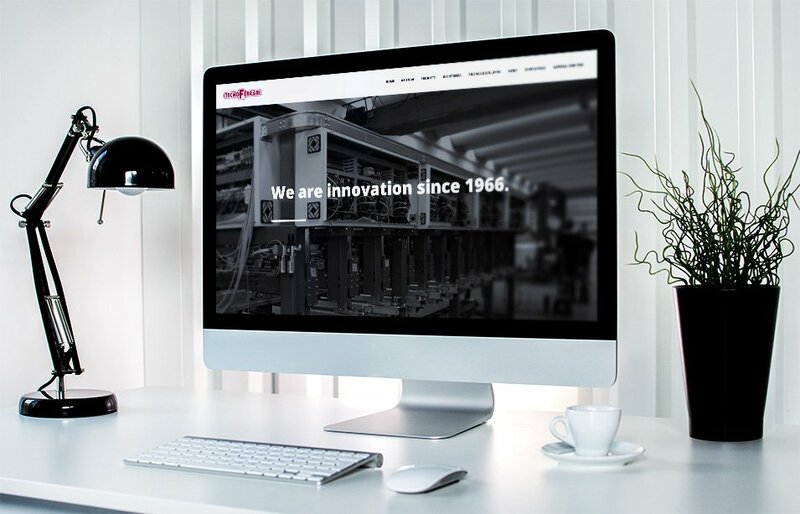 Completely renovated in graphics and structure, our new website has been designed for more effective and quicker referencing of our products and services, thanks to a responsive interface that can be easily accessed from any mobile device. For direct contact you can write to us using the appropriate contact form.